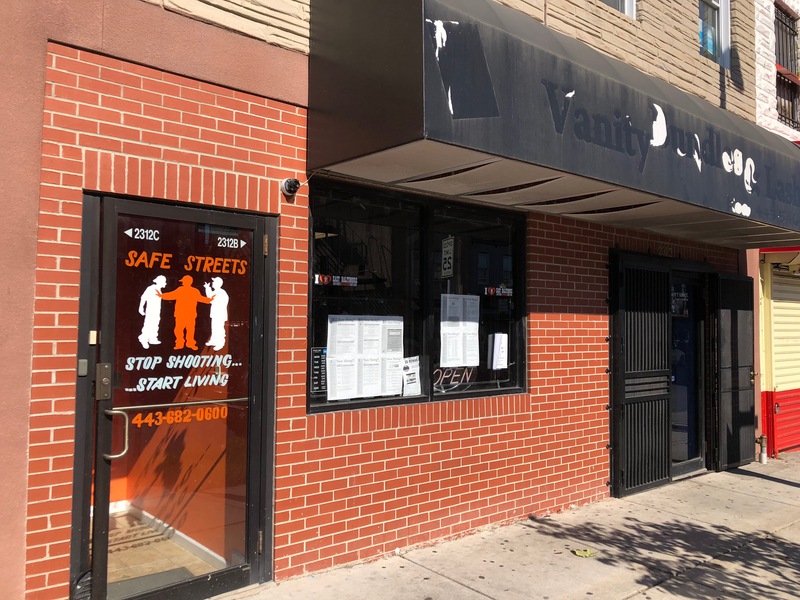 The Baltimore Sun – March 20, 2019 by Jessica Andrews, Contact Reporter – New locations for the anti-violence Safe Streets group are expected to open this spring. New sites in the Brooklyn, Belair-Edison and Madison-East End neighborhoods were announced by the mayor’s office in December for the group that uses reformed criminals to intervene in disputes before violence breaks out. The Belair-Edison site operated by the Living Classrooms nonprofit will be located at 3412 Belair Road, and is set to open April 3. The Brooklyn site, operated by Catholic Charities, will be located in a storefront at 423 E. Patapsco Ave., and is expected to open in mid-May. A third new location is planned for the Madison-East End neighborhood, and will be operated by the Historic East Baltimore Community Action Coalition. A call to the coalition not immediately returned Wednesday. “Our goal is to not only stop altercations but also to connect the community to resources, including job training, meal programs, residential treatment therapy for children, and out-patient therapy for individuals and families,” Catholic Charities Executive Director Bill McCarthy said in a statement about the Brooklyn site. Catholic Charities also runs the existing Sandtown-Winchester site in West Baltimore. The new Belair Road site will be operated by Living Classrooms, another nonprofit that provides education and job training. In addition to the new sites, there are four other existing Safe Streets locations: in McElderry Park in East Baltimore; Cherry Hill, also in South Baltimore; and Park Heights in Northwest Baltimore.